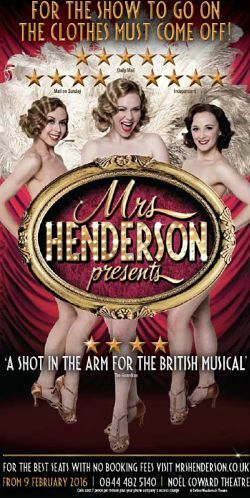 The Bath Theatre Royal new musical adaptation of Mrs Henderson Presents has just announced it is rnding its run on 18th June 2016 at the Noel Coward Theatre which is the end of its current booking period. 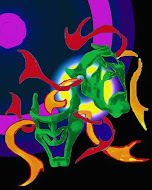 The show opened to mixed notices on 16th February and was booking until the end of the year. That's a real shame, will hopefully see it on a UK Tour???? ?